DRIVE II Premium CD Transport incl. rc　\1,900,000 別　€uro 12,990. In general, the building of a high-end CD drive requires a good power supply. 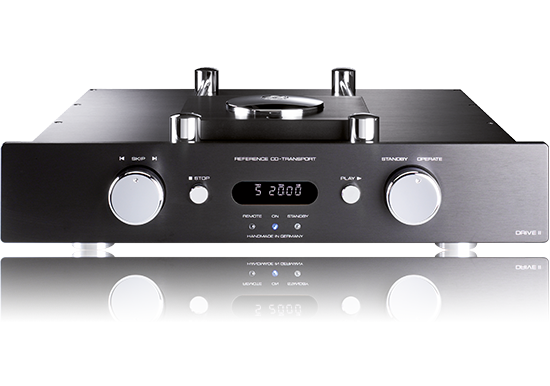 Therefore, in the DRIVE II, 2 separate generously dimensioned and magnetically shielded transformers of the highest quality serve to provide a perfect voltage feed. These transformers are produced especially for the DRIVE II and are “Made in Germany” – just as all ACCUSTIC ARTS® transformers. 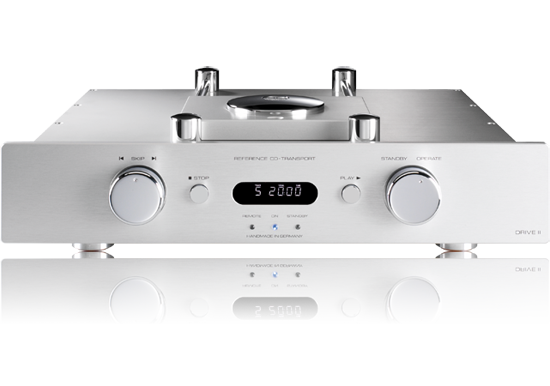 The DRIVE II can be operated with most of the basic functions even without using a remote control through two chrome-plated rotary and button controls. Both switch types are built to last an eternity. The switches are incredibly solid and the rotary switches produced in metal (“Made in Germany”) are equipped with gold-plated silver contacts which are absolutely corrosion-free and also allow thousands of switching cycles. 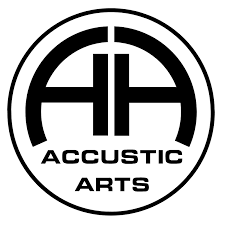 In connection with our ACCUSTIC ARTS® D/A converters experience music with perfect acoustics “Handmade in Germany”.